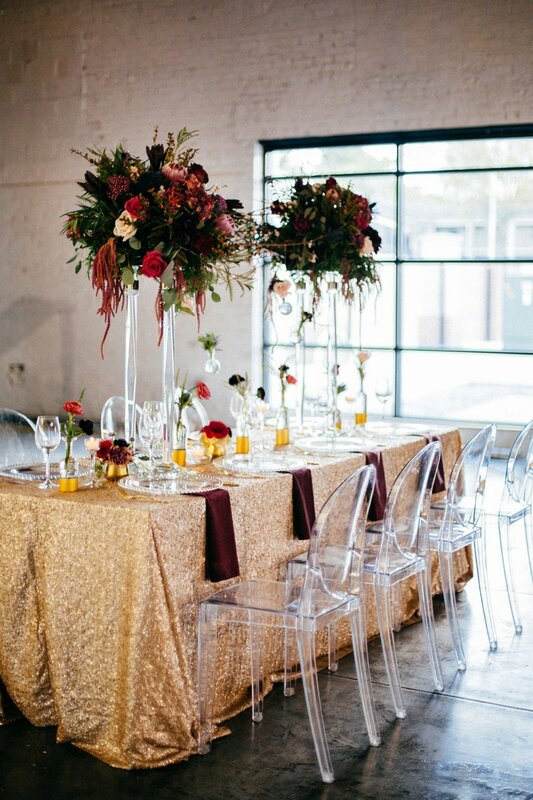 This post has been long overdue, but it would have been so selfish of me not to show you these amazing photos of this stunning industrial wedding styled shoot created by Chantilly Chic Celebrations. 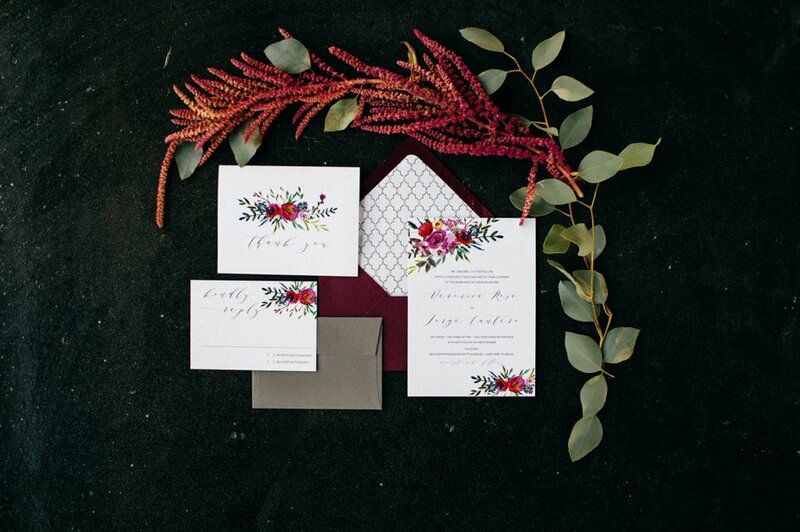 We are super excited to see this pink-and-red industrial wedding inspiration feature in The Every Last Detail blog!! 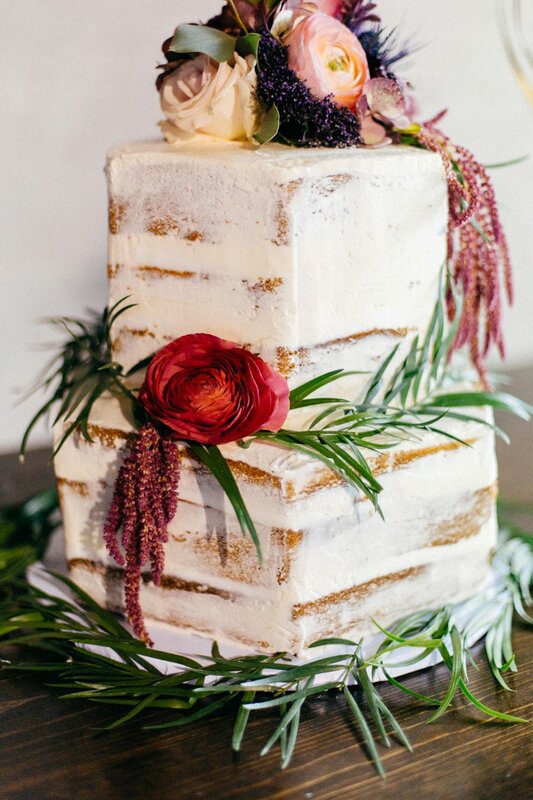 It is always a pleasure working with so many amazing local vendors in the area and seeing their talents shine through to create a one-of-a-kind wedding experience for brides. 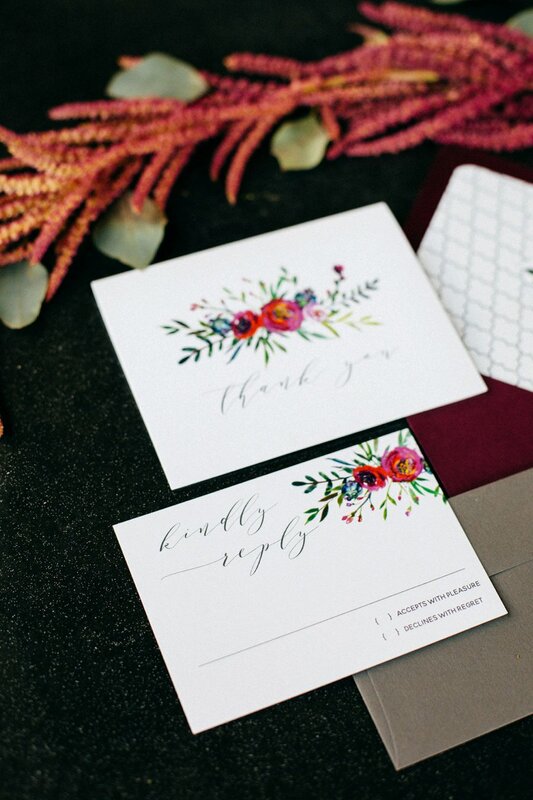 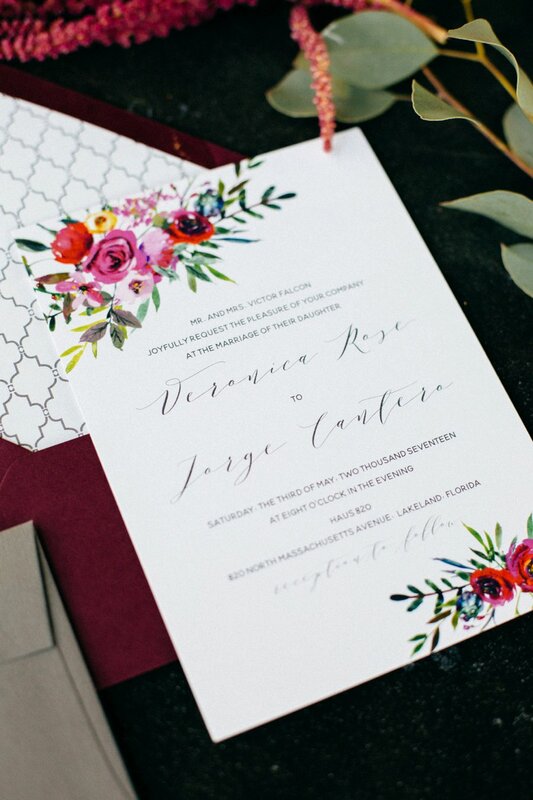 The rich colors and bold elements are some of my favorite details! 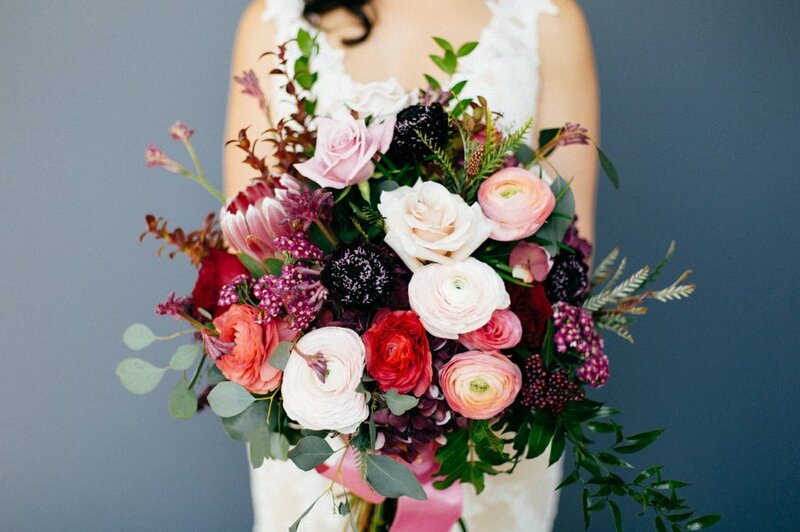 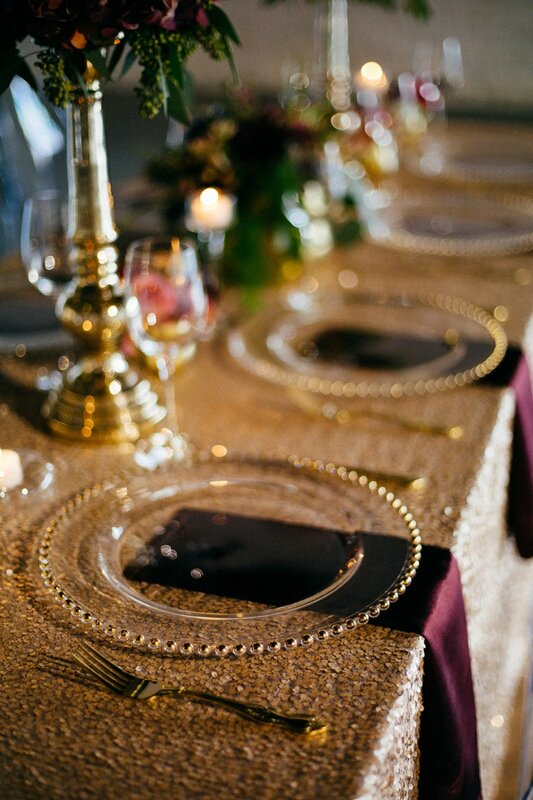 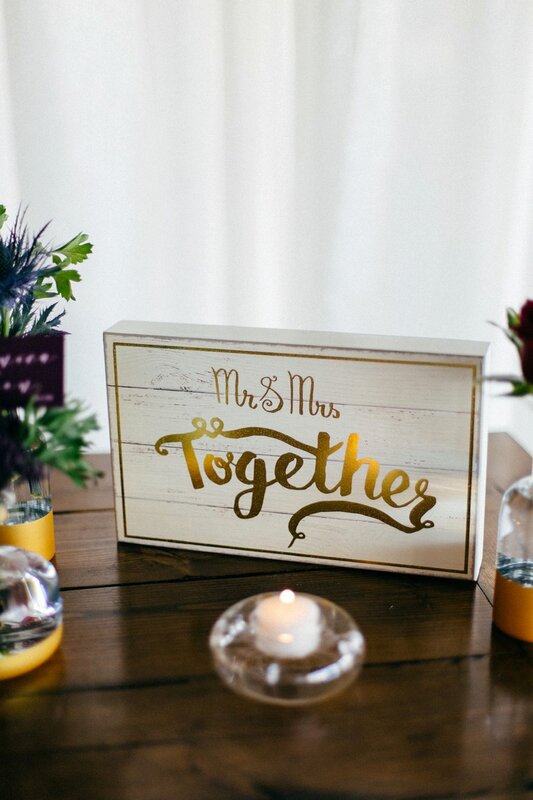 Not to mention, this is the perfect combination for a romantic, fall wedding! 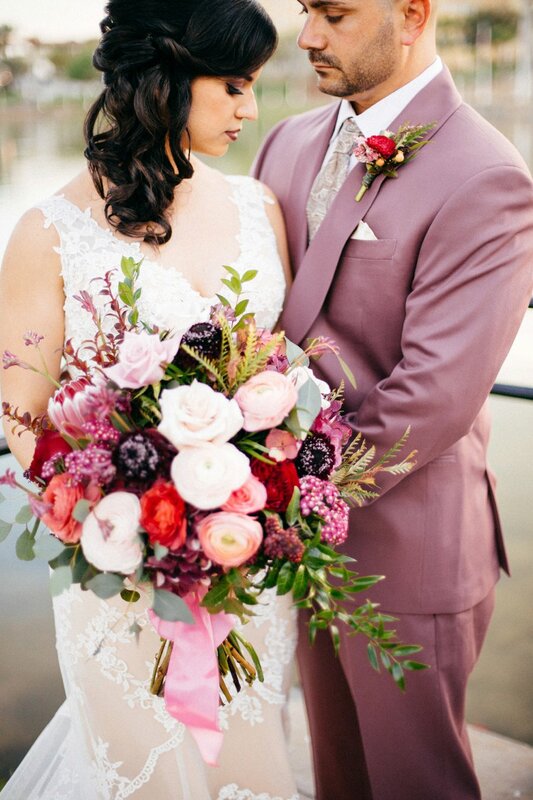 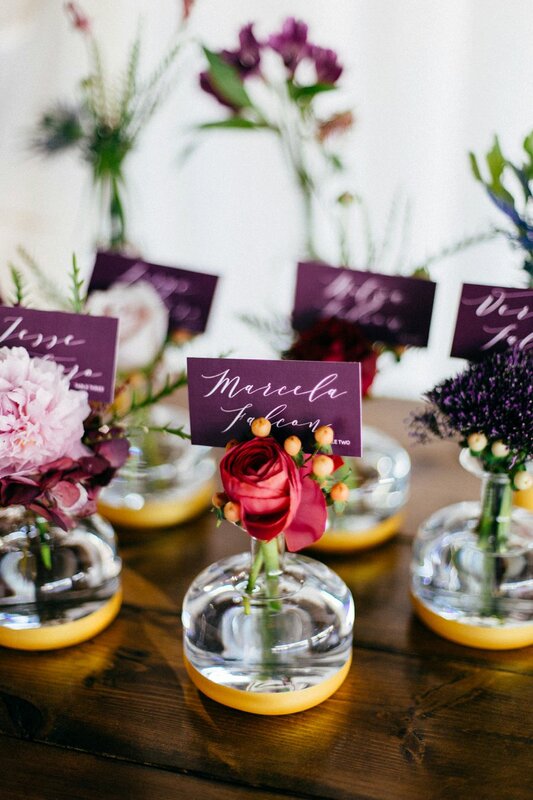 I love the color combination of this wedding.Thanks for sharing this post.